Laser Hair Removal is a Solution! Laser hair removal has become one of the most popular cosmetic procedures in the U.S. The procedure is done by shooting a beam of intense pulsed light at your hair follicles. The pigment in the hair follicles absorbs the energy and the result is a damaged hair follicle that can no longer grow hair! Because the laser is targeting the pigment in your hair, people with lighter skin and darker hair make the best candidates, however, darker skin/lighter hair types can usually still see improvement when the treatment is done by a professional. You do need to be patient. Your hairs are in a constant cycle of growth, rest, and falling out, but not all of your hairs are on the same cycle. 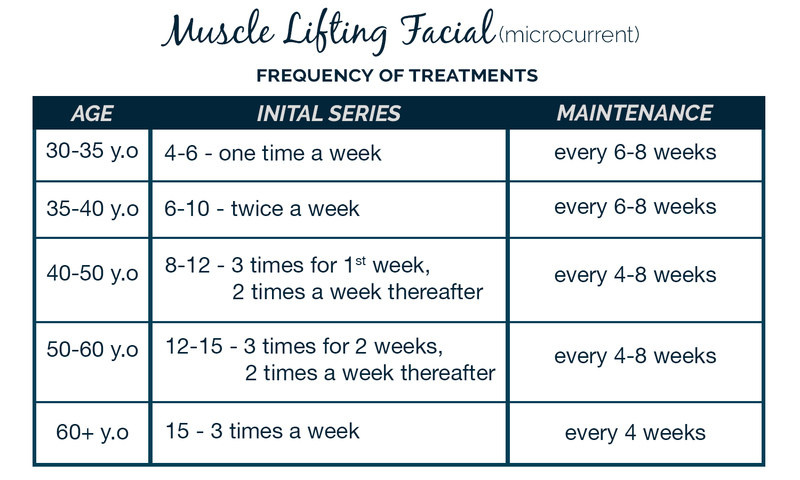 The laser will effectively only damage hairs in active growth phase, so this is why multiple treatments are needed, spanning the appropriate length of time. On average, we recommend 6-10 hair removal treatments on each area, with 6 weeks in between treatments to get the most bang for your buck! The convenient part about laser hair removal is that you can still shave your legs in between appointments, unlike waxing, and you will start to notice your hair getting thinner and patchier each time, until you have nothing left to shave! We recommend starting these treatments in the fall and winter because you’ll want to avoid getting sun on the area after your sessions, although you can do them year-round if you’re responsible with sun protection. Come stop by our spa for a consultation to see if you’re a good candidate and to get a quote! Stop wasting time shaving and worrying about in-grows. Trust us, it’s worth it! More about Laser Hair Removal on our Blog.